WARNING - Some GPS Systems are Inaccurate. Please Check Our Directions Tab. Canopy tours originated in the 1970’s as a way for Central and South American scientists to study the outdoors. 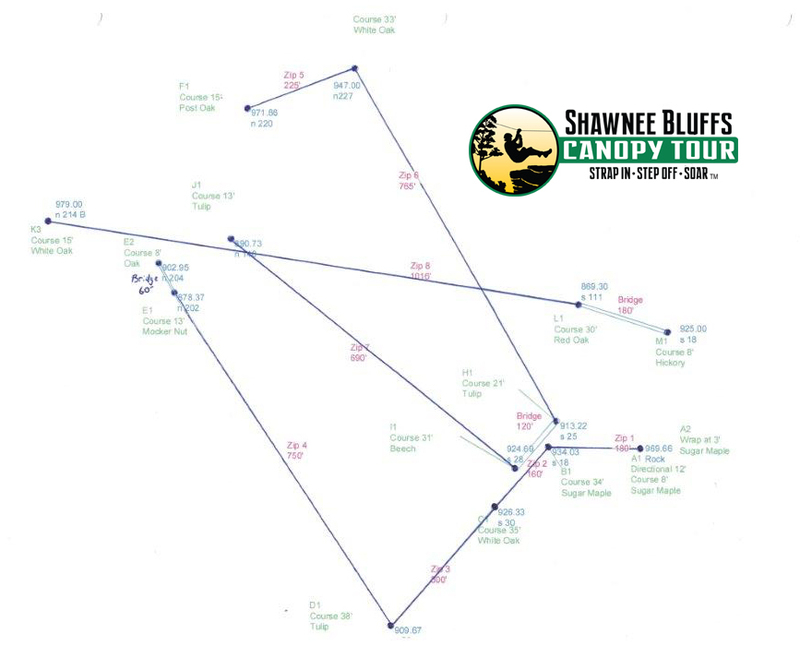 Today’s modern canopy tour, like SBCT, is an exciting way to experience the flora, fauna and history of the Southern Illinois outdoors by safely traversing a course of ziplines and aerial bridges. 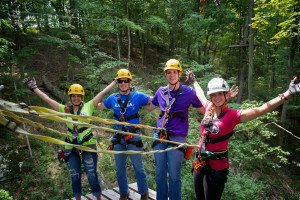 You will enjoy the spectacular terrain of the area by soaring through the trees at speeds approaching 40 miles per hour and by traversing high suspension footbridges. Every aspect of the tour is constructed in an eco-friendly way to minimize the environmental impact. 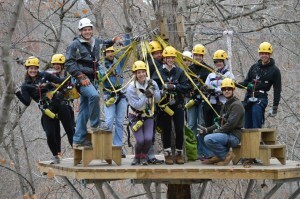 Do you have a large group that would like to zip? Please contact us today to discuss a group discount.